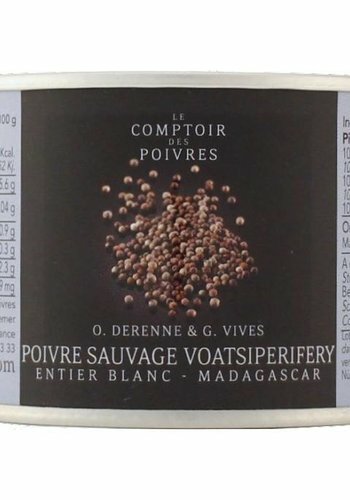 White pepper with a very pleasant nose, without the appalling notes of animal stables found in some of its peers. 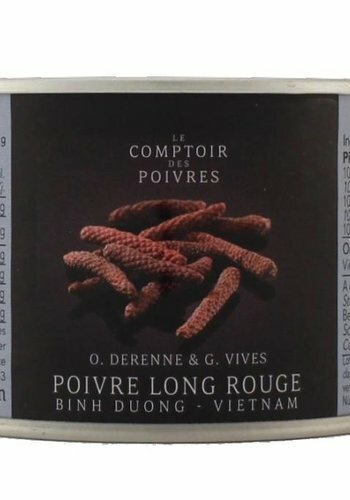 Surprising due to its freshness, plant, floral nose with resinous notes evoking pine cones. 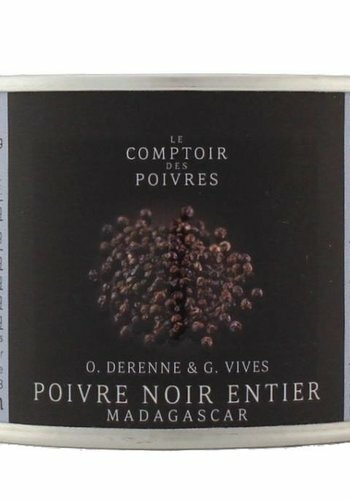 Its smell evokes pepper but with unusual woodland, coniferous and earthy notes, but also with notes of citrus fruit, fruit and flowers. 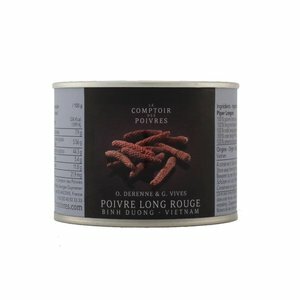 Its taste is very fresh and long-lasting. 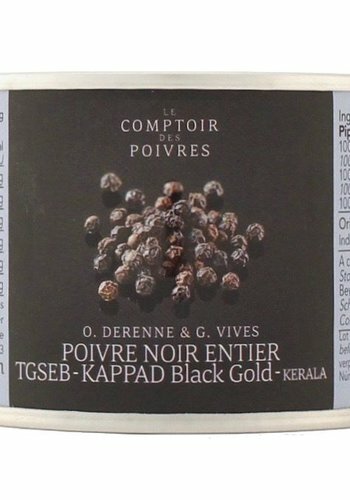 The spice is not aggressive, but incisive and tenacious. 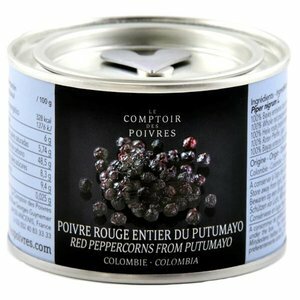 A very elegant pepper with sweet, captivating, slightly floral notes. 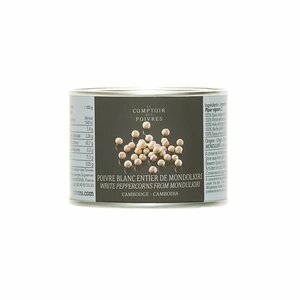 To taste there are hints of marshmallow and its strength develops at length. 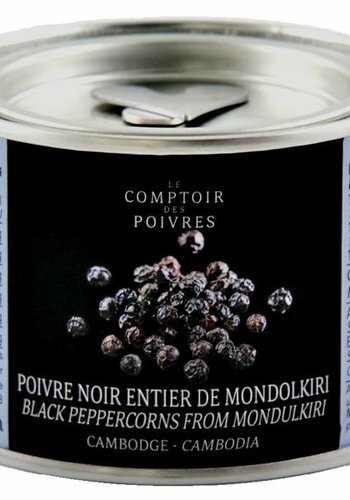 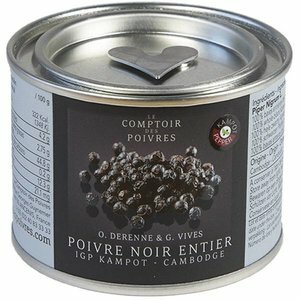 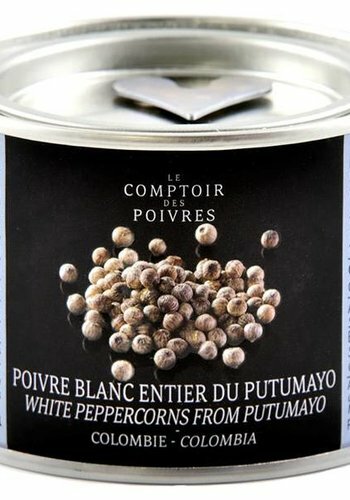 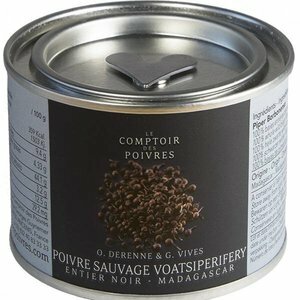 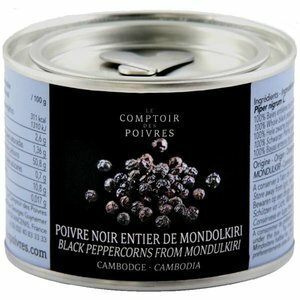 It is the same pepper as the black Voatsiperifery pepper but picked at full maturity, which gives it much hotter notes. 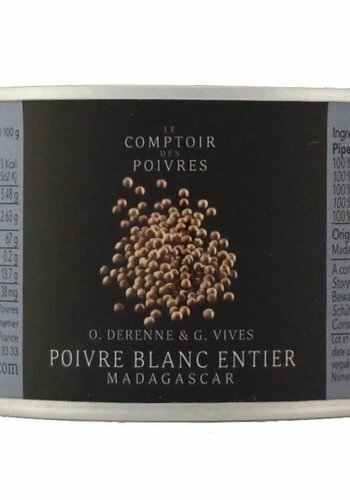 Hot, delicious, very fruity citrus notes, evoking tomato conserve, apricot jam, with a plant base, slightly resinous and minty. 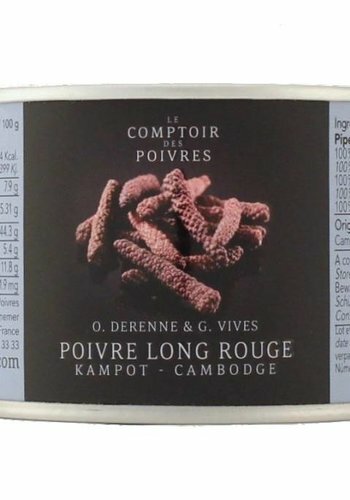 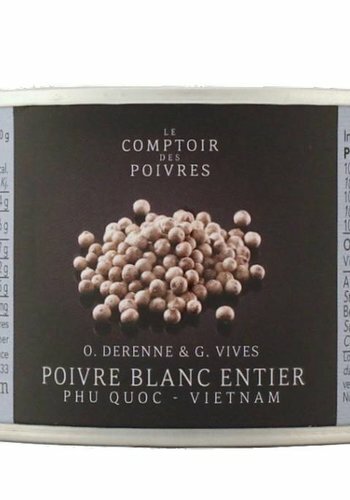 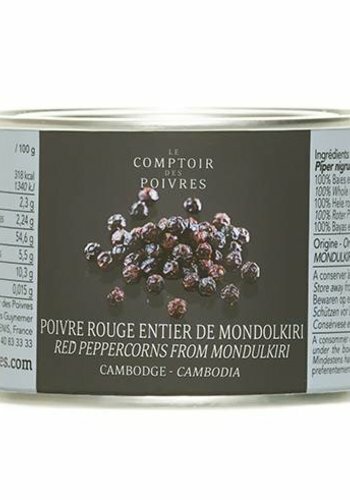 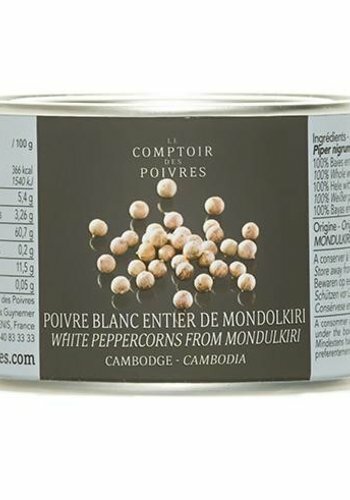 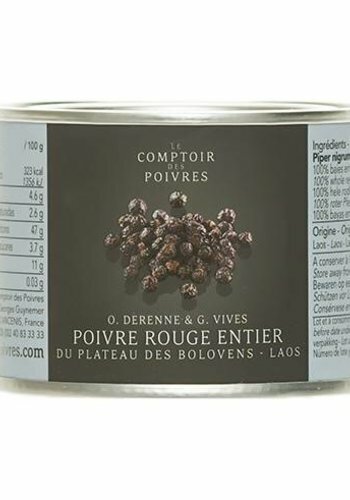 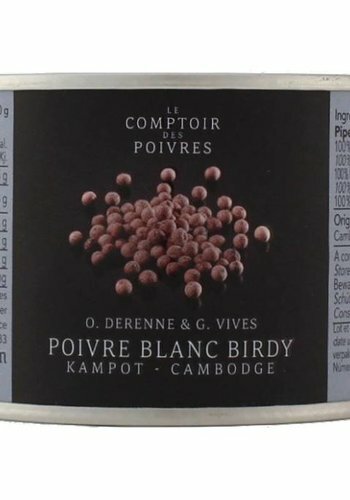 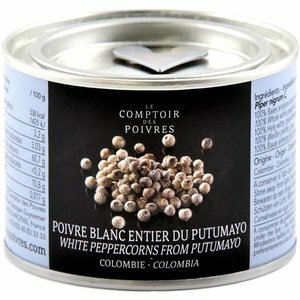 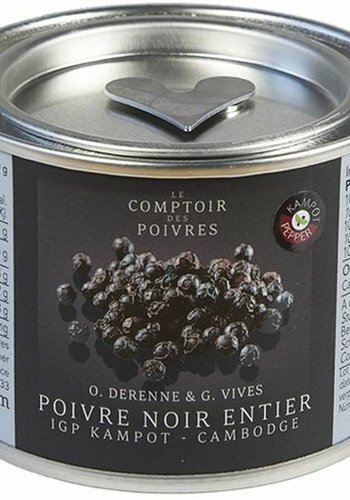 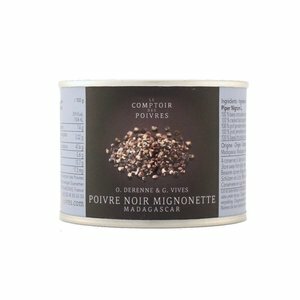 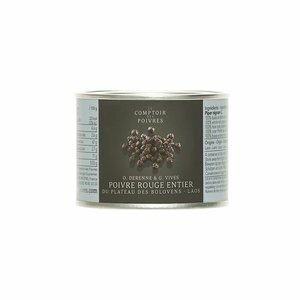 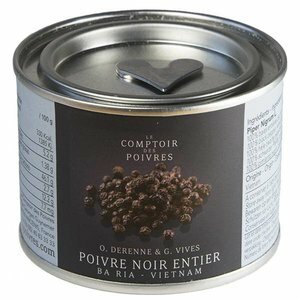 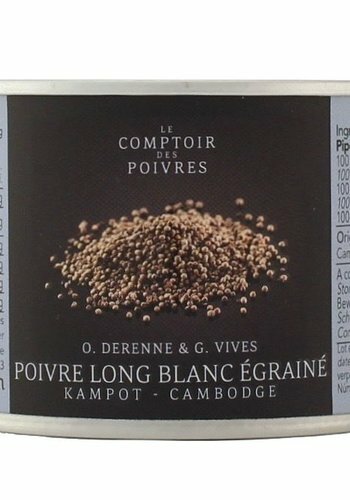 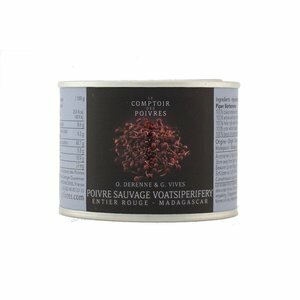 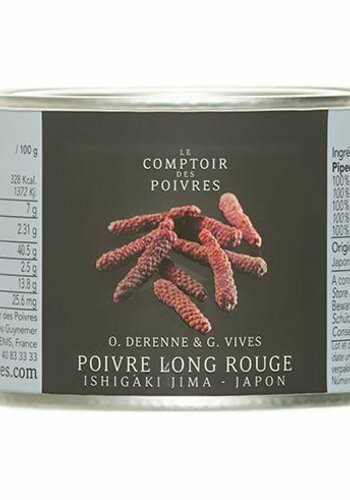 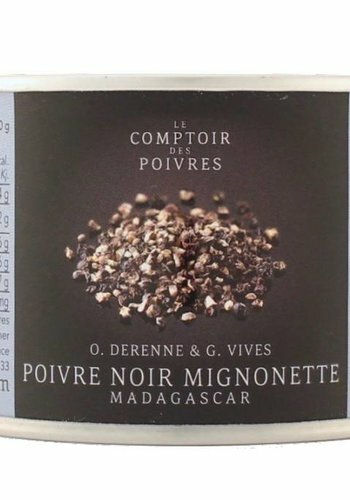 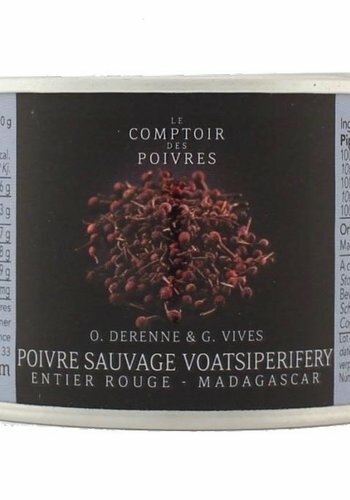 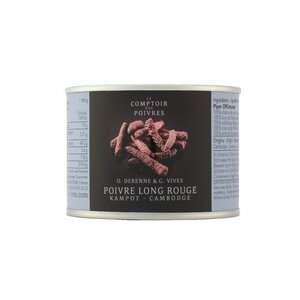 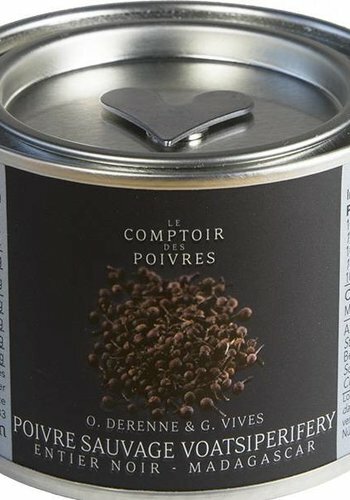 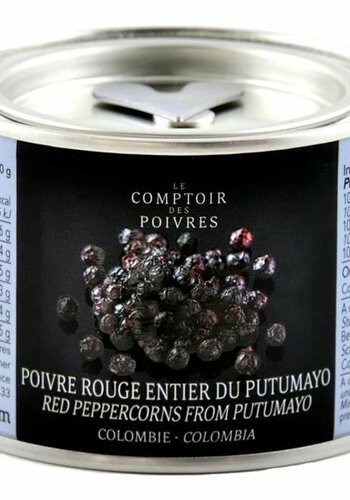 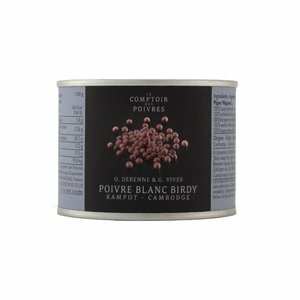 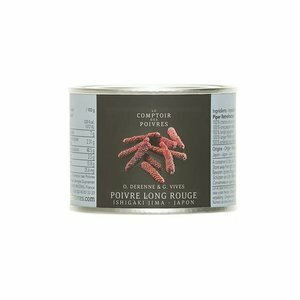 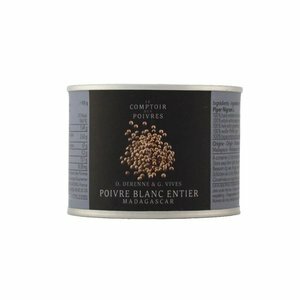 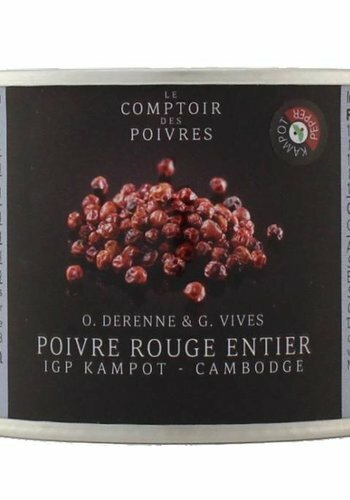 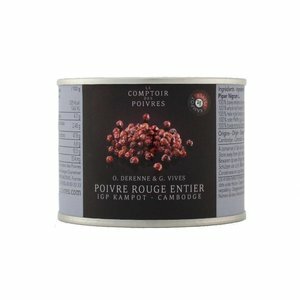 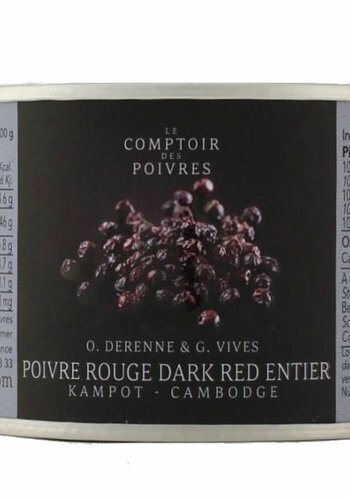 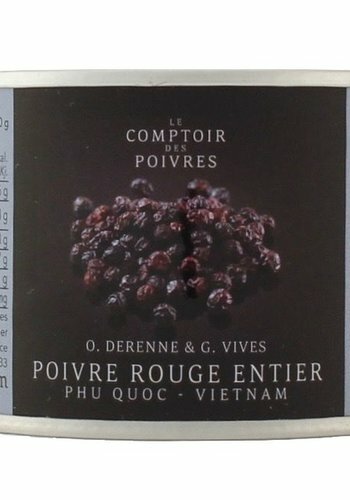 Superb pepper without the unpleasant animal notes that are found all too often, very fresh, vegetable and floral notes, with a dominant menthol note, aniseed and citrus touches, with eucalyptus. 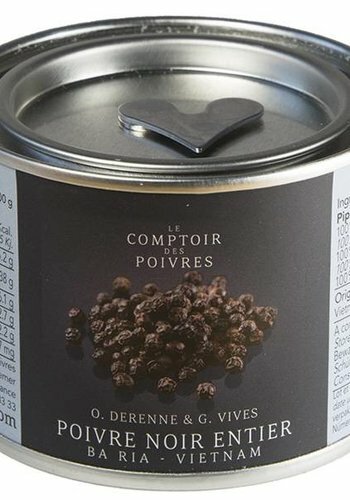 A sublime pepper.